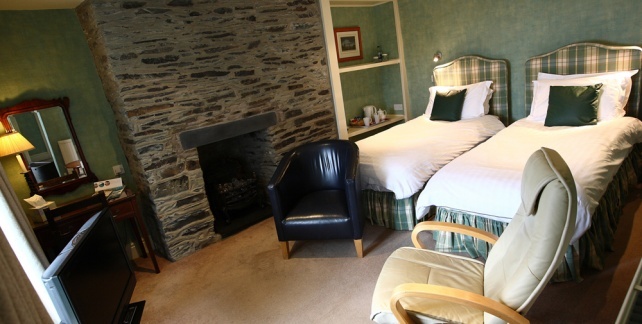 One of the finest locations of all our hotels, situated in Snowdonia National Park, Penhelig Arms has a waterside location at the mouth of the Dyfi estuary. The ‘Pen’ as it is affectionately known by the locals offers something which is sometimes hard to come by, excellent service, wonderful food, combined with a genuine warm welcome-please book early to avoid disappointment. 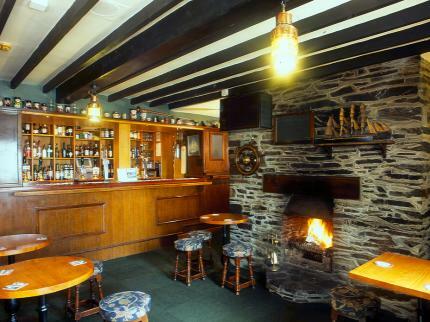 It offers fresh seafood and a range of other dishes, and has a real log fire in winter.